Bethesda has released their recommended and minimum specs that’ll be needed to run Fallout 4. 8GB of RAM is both minimum and recommended and it’ll be eating 30GB of space on your PC, even more on console. 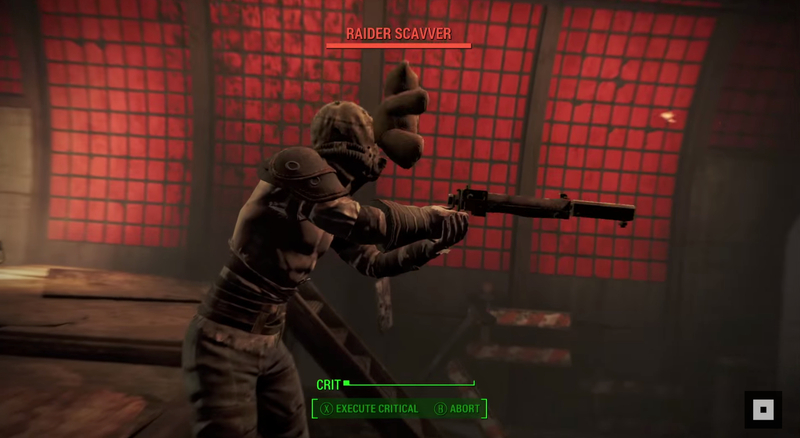 Fallout 4 Specs shows it needs modest RAM and not very much HDD space. 28-35GB of space on a console for an extremely dynamic world with updated textures and a tremendous amount of dialogue and other assets isn’t so bad, and is actually quite surprising. Also in the blog post we learned that the game will be unlocking on a rolling release schedule set at 12:01 AM on November 10th in every time zone. Fallout 4 will be available in Asia on the 11th at 12AM however and on December 17th at 12AM in Japan. This means some will get to play it before others. If you were curious when you’ll be able to play with the Pip-Boy companion app (even if you don’t have the collectors edition with a physical Pip-Boy phone dock), that’ll be available starting on November 10th right along with the release of Fallout 4. And don’t forget that the Xbox One and 360 controllers will be fully plug-and-play supported just in case you wanted to to do that. Also, I’d imagine that the forthcoming Steam Controller will also work, though it’s not even out yet. Now we just need VR support. I wonder if VorpX will release a profile for Fallout 4 sometime shortly after release?